Horror and VR go together like vampires and a blood bank, its immersive nature lends itself to the visceral experience of pure, unadulterated fear. It’s been a long time since I watched a movie that truly scared me, but I have definitely screamed at a pitch higher than I am proud of for a number of these experiences. So if you are looking to scare your friends this Halloween, or you are just in for a fright night yourself, look no further than these ten blood curdling experiences. This list only contains experiences playable on a desktop, look out for some more spooky VR posts soon! One of the classic VR horror experiences, Dreadhalls places you in the middle of a procedurally generated dungeon with only your wits and a tiny light to protect you from the various monsters and creatures that stalk through the halls. Dreadhalls is a game that is not for the faint of heart. Affected is like the horror house that you wish you could attend this year. 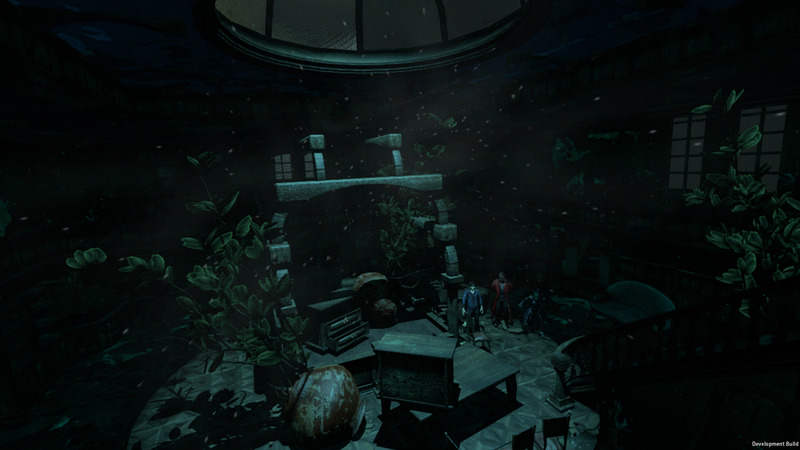 At the menu you choose between three ‘floors’ each of which contains a different horror scenario to crawl through. With copious amounts of jump scares and a short run time, Affected is ideal for parties – just don’t mirror it to the monitor or you will spoil the scares for everyone else. Scariness Level: Be sure to bring a change of underwear. 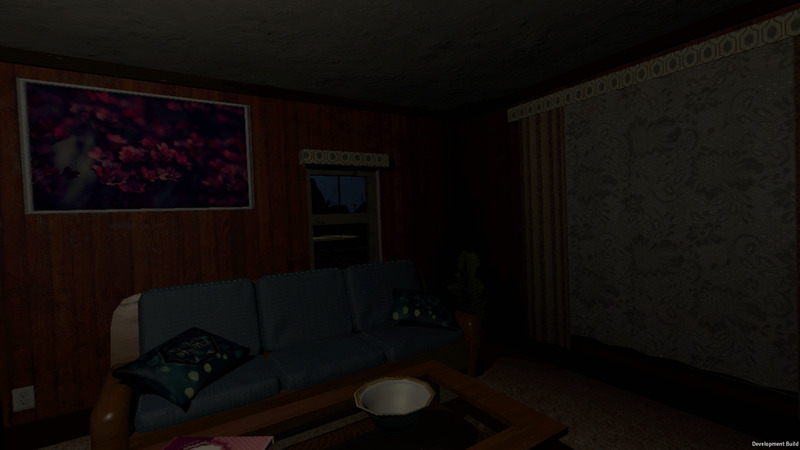 Doors of Silence is one of the can’t miss VR horror games out there, and its not just about looks. Setting a dark, tense atmosphere Doors of Silence builds up to big scares but largely avoids most of the jump scare moments. It takes a little longer than some of the others to reach its crescendo, so it might not be the best for a party, but it is well worth it. A completely stationary experience, DreadEye puts you in a chair where the scares come to you. This one is filled with jump scares and creep out moments, and the ending shouldn’t be missed. It’s not the scariest game we have played but it is short and perfect for a party. The procedurally generated dungeon crawler is. One of the features that makes Crystal Rift such a great party horror game is the ability to adjust the scariness level to the individual player in settings. Beyond being tense and full of well timed jump scares, Crystal Rift is also a really fun game, especially with the newly overhauled combat system. Throughout the game you solve puzzles and fight enemies as you make your way through the dark any mysterious dungeon. And if that wasn’t enough, you can even design your own custom dungeons to scare and challenge your friends. Why the hell are mannequins so damn scary?! In Late Night Shop you find yourself, for whatever reason, in a shop filled with creepy stalking mannequins who are out for your soul. Your mission is to survive the night and make it to the exit. 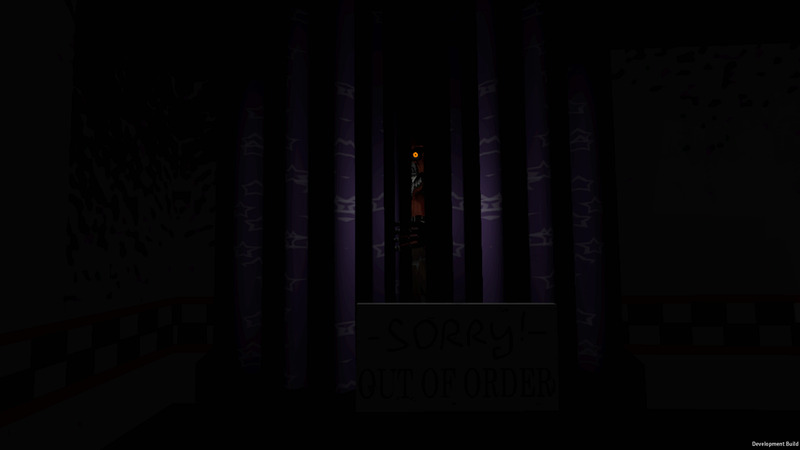 When you look at the mannequins they freeze, but any time you look away they start to move toward you, making things worse the game includes an auto blink meaning you can’t just stare at them until morning. A great horror game for the more squeamish or timid in your bunch, Albino Lullaby relies on atmosphere and story for its scares, rather than gore and jump scares. Albino Lullaby combines a surreal, supernatural atmosphere with classical scary Victorian mansion as you try to discover what has brought you to this mysterious place. Albino Lullaby is mild enough that even the younger VR fans in your life should be able to play it without getting too many nightmares. Somewhat of a cheat, because the game’s VR mode has to be manually enabled, Alien Isolation is one of the scariest full titles that you can play in VR. A survival horror title at heart, you rely on stealth and cunning to hide from an alien who you cannot defeat with your own hands. The game’s nature doesn’t lend itself to a party atmosphere as the tension builds throughout the game, but it is a can’t miss solo experience. 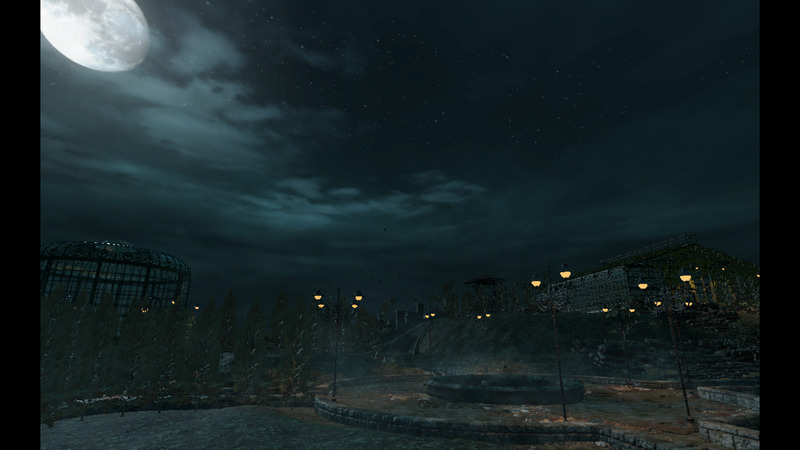 Amnesia is a genre defining horror classic, and it is easily one of the scariest games out there, but it was never built for VR. Thankfully though the game is being given new life in the medium thanks to the recent Vorpx update, which added support for the classic. Play it if you dare. And for the socially inclined this Halloween…. A number of different social VR communities are joining in on the Halloween festivities as well. Be sure to stop by these spooky communities for things like group haunted house tours, scary movies, and more! VRChat is hosting a gathering on Friday October 30th at 10pm ET/ 7pm PT. Abduction Town – Strange things are happening in this rural town. The Labyrinth – A haunted hedge maze that is sure to spook. Freddy Fazbear’s Pizzeria – Everything is not how it seems. Beware. Mechlai’s Funhouse – A very cliche’ friendly decorated Halloween room with a touch of horror for those who wander. 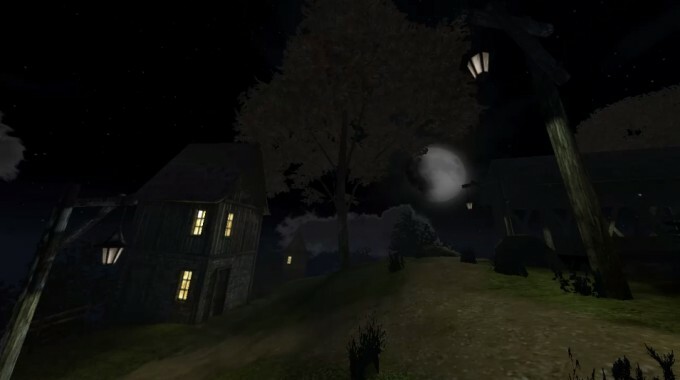 3DJack – A pumpkin from Salem Massachusetts comes to VR. Horror Mansion – A crew is investigating a reporting of a haunted house when suddenly things take a turn for the worse. 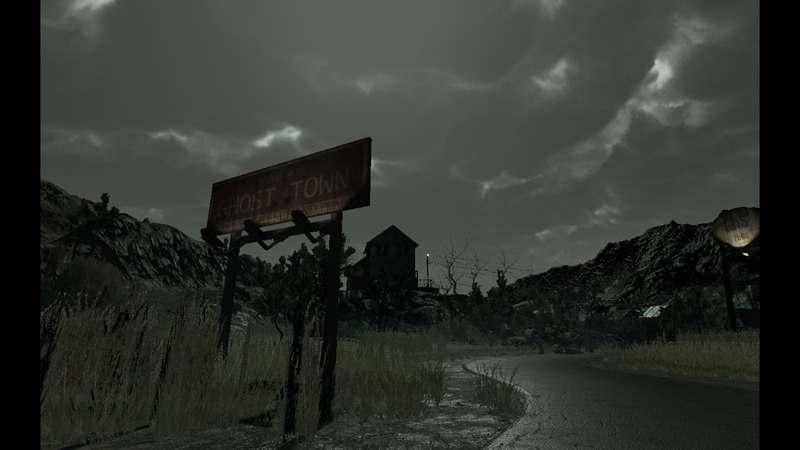 Haunted Garden, Ghost Town , The Bog – Highly detailed assets ported over from the Unity asset store. Altspace is hosting a number of scary movies inside a custom environment for the holiday. Check out a full list of the events here.